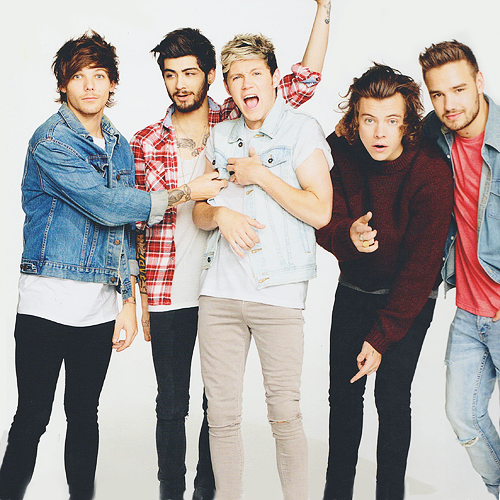 One Direction: The Official Annual 2015 x. . Wallpaper and background images in the One Direction club tagged: photo chrissystyles1. This One Direction photo might contain suruali kwa muda mrefu, kwa muda mrefu suruali, suruali ndefu, wamevaa vizuri mtu, suti, suruali nyayo, pantsuit, mtu wamevaa vizuri, and suti ya suruali. 1D at Sony muziki Sweden! One Direction shabiki Fiction (3) - i'll take the bullet. - part 26! 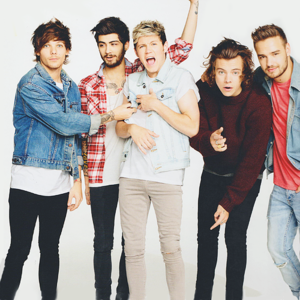 who is the most maarufu one direction member?